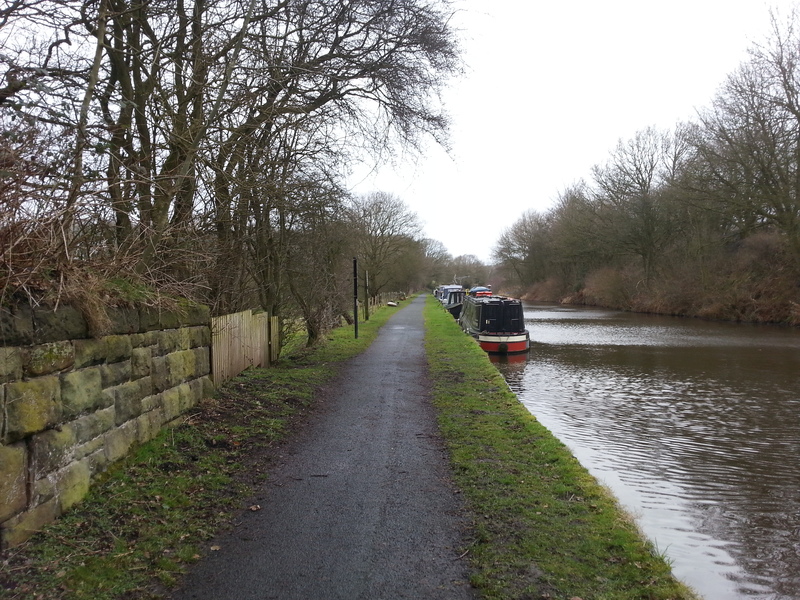 Rawlinson Moorings are situated on the Leeds & Liverpool Canal close to the West Pennine Moors and the M61 motorway. To the north is the market town of Chorley which provides a good selection of shops, pubs and restaurants. Rawlinson Lane is off the A6. 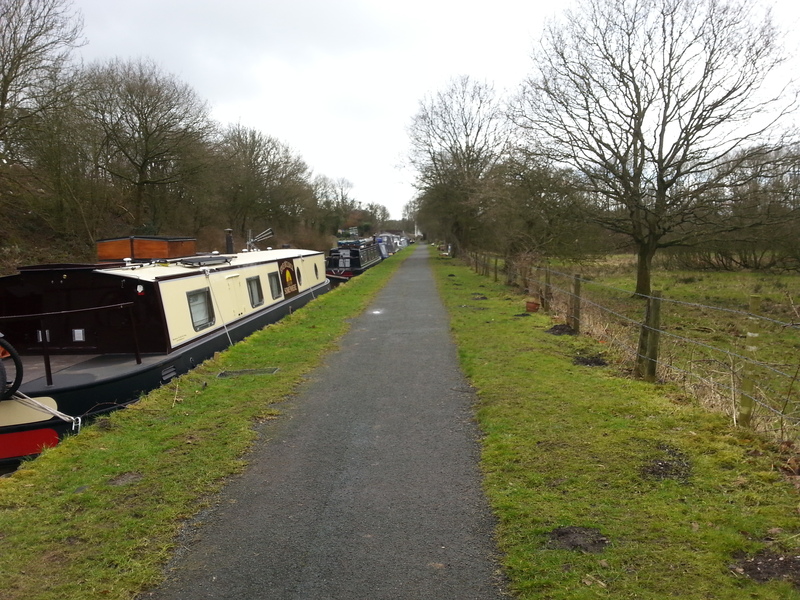 The mooring site is approximately two and a half miles from Heath Charnock. 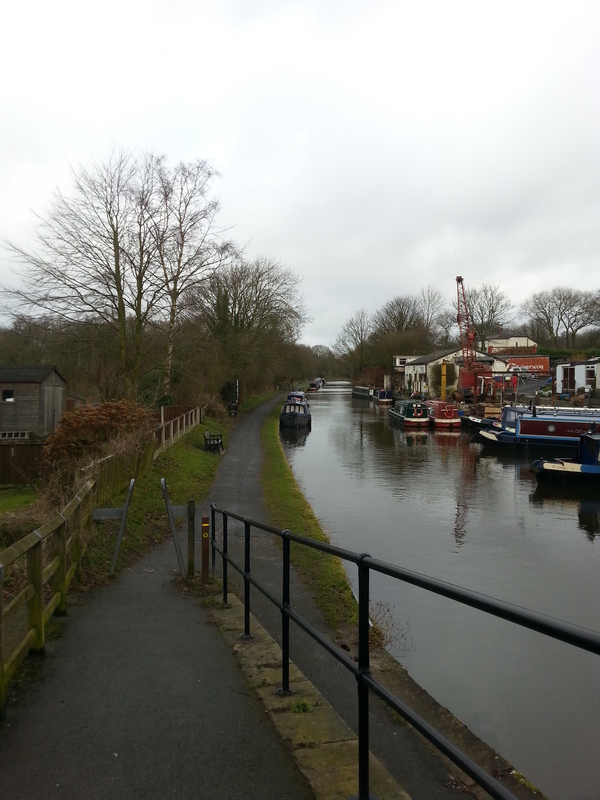 The nearest Canal & River Trust facilities, including refuse, water point, elsan and pump out, are at Wigan Top Lock, Lock 65, or Johnson Hill, Lock 58. Parking is not available at this site so moorers must make alternative arrangements. 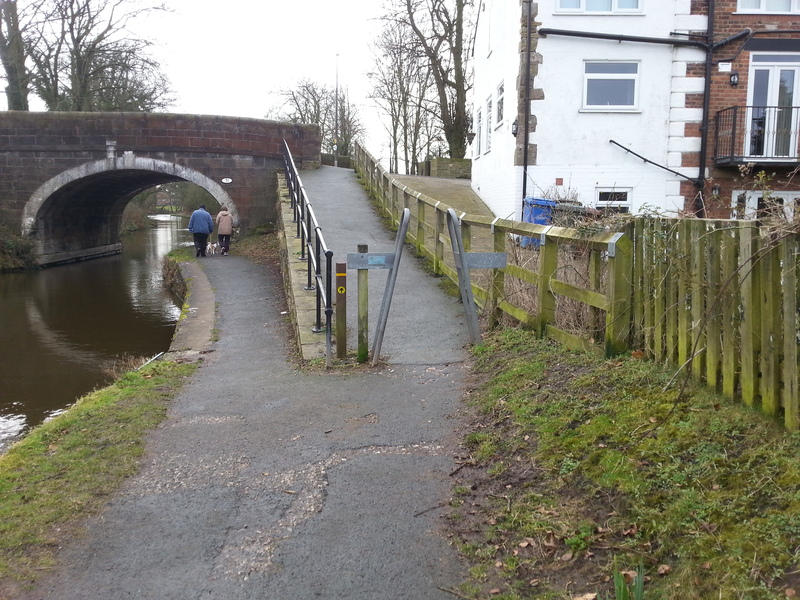 Access to the site is from Rawlinson Lane, down a slope onto the towpath next to Rawlinson Bridge. The mooring site has no access restrictions and can be viewed at any time. 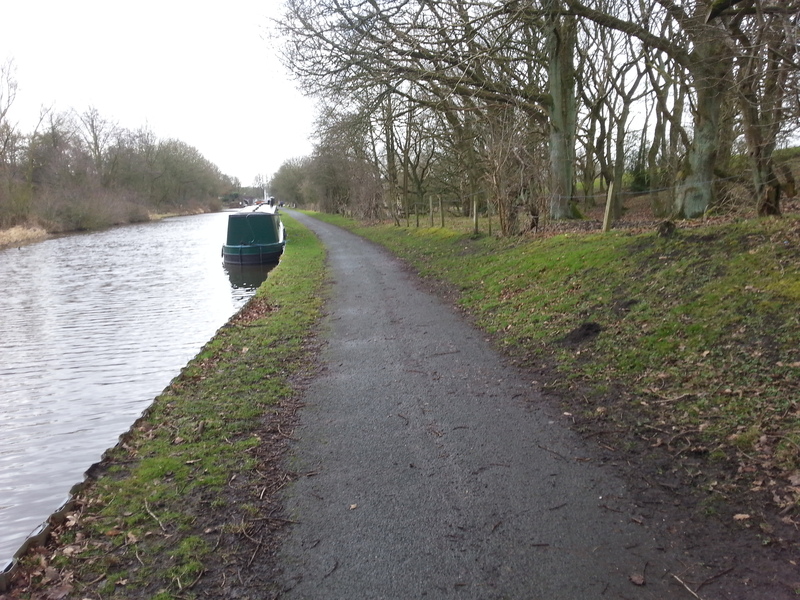 We would ask that you are considerate of current on site mooring customers.